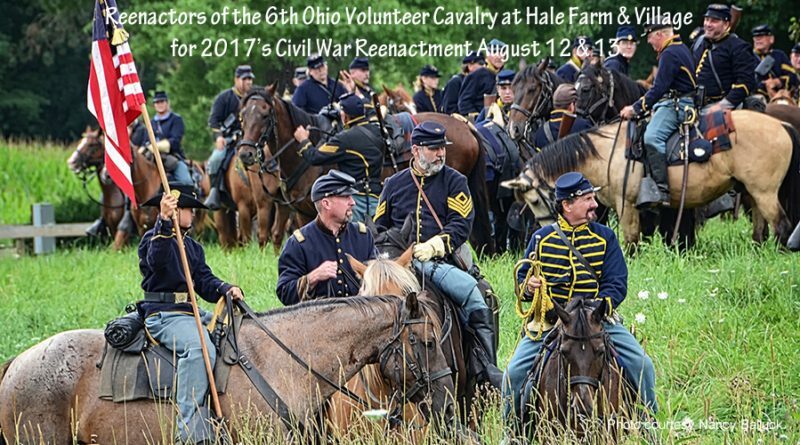 Visit Hale Farm & Village on August 12 and 13 for Ohio’s largest annual Civil War Reenactment. Experience the sights, sounds, smells and excitement of the battle. 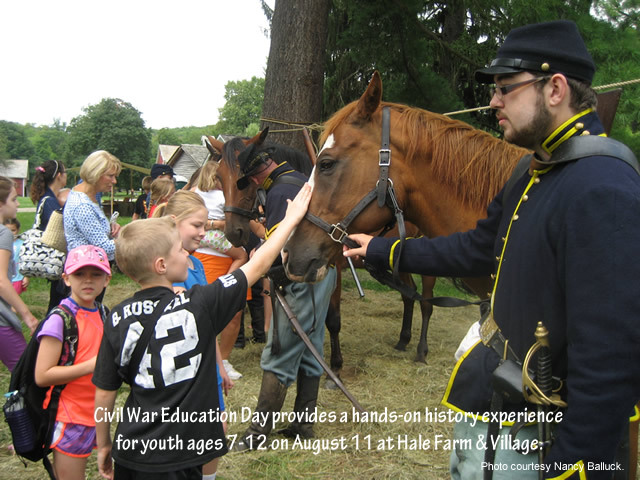 Beginning on Friday, August 11, Hale Farm offers “Civil War Education Day,” in partnership with the 6th Ohio Volunteer Cavalry. This event presents a sneak peek into the making of a reenactment. 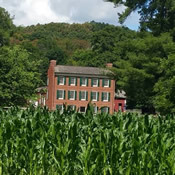 Children ages 7-12 years have the unique opportunity to observe Union and Confederate camps, meet soldiers and civilians in period dress, and enjoy all that Hale Farm & Village has to offer. Reservations are required for the youth Education Day and can be made by calling 330-666-3711 x 1720. On Saturday, August 12 at 2:30pm and Sunday August 13 at 2:00pm, visitors can experience the recreation of the Battle of Port Republic. The Battle of Port Republic was fought on June 9, 1862, in Rockingham County, Virginia, as part of Confederate Army Maj. Gen. Thomas J. “Stonewall” Jackson’s campaign through the Shenandoah Valley. Port Republic was a fierce contest between two equally determined foes and was the most costly battle fought by Jackson’s Army of the Valley during its campaign. 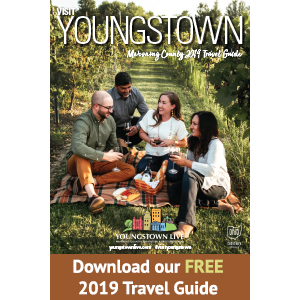 Over seven hundred reenactors are expected to participate in the encampment, and visitors are invited to walk through the campgrounds and talk with soldiers, cavalry and civilians dressed in period clothing. Other highlights of the weekend include a visit from President Lincoln, Camp Chase Fifes and Drums and shopping on Sutler’s Row with vendors of Civil War era merchandise. Cavalry mounted drills, foot soldier drills, and artillery demonstrations of the Civil War will also take place throughout the weekend. Advance tickets are available for the weekend-long event beginning July 1st, with regular admission for one-day visitors and special pricing for those who choose to purchase two-day tickets. For adults, a two day ticket is $15.00 ($10.00 for one day) and children two-day admission is $7.50 ($5.00 for one day). Online ticket sales will be offered until noon on August 11. After that date, tickets will need to be purchased at the door. 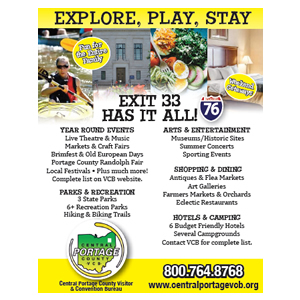 Each day offers activities for the whole family and the opportunity to experience life during the American Civil War. 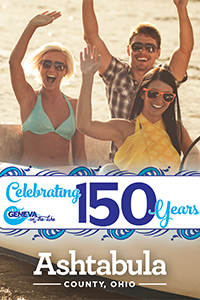 Make the weekend extraordinary by riding the Cuyahoga Valley Scenic Railroad to the event. Tickets should be reserved in advance through the CVSR. 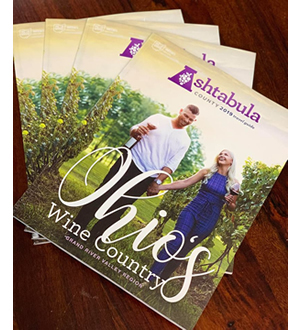 For more information, visit www.halefarm.org or call 330.666.3711. Single day admission is $10 for adults and $5 for children 3-12 years. WRHS members and children under the age of three are admitted free of charge. 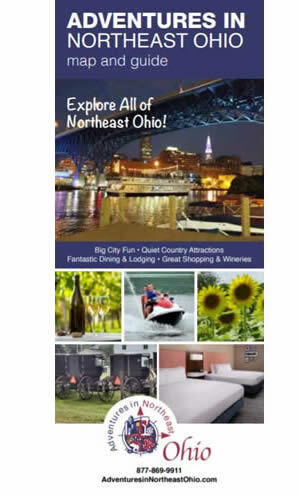 Hale Farm & Village is a property of the Western Reserve Historical Society.